Seminar with professor Osame Kinouchi – September 18, 2018 (friday) – 10:15 a.m. In the last decade, several models with network adaptive mechanisms (link deletion-creation, dynamic synapses, dynamic gains) have been proposed as examples of self-organized criticality (SOC) to explain neuronal avalanches. However, all these systems present stochastic oscillations hovering around the critical region that are incompatible with standard SOC and has been called self-organized quasi-criticality (SOqC). Here we make a linear stability analysis of the mean field fixed points of a SOqC model of discrete time stochastic spiking neurons. Firing rate adaptation, produced by dynamic neuronal gains, tunes the system toward the critical region. We find that the fixed points correspond to barely stable spirals that turn out indifferent at criticality where a Neimark-Sacker bifurcation occurs. This near indifference means that finite-size fluctuations can excite stochastic oscillations and avalanches, producing a mechanism for the emergence of dragon king events. The coexistence of these different types of neuronal activity is an experimental prediction that differs from standard SOC models. 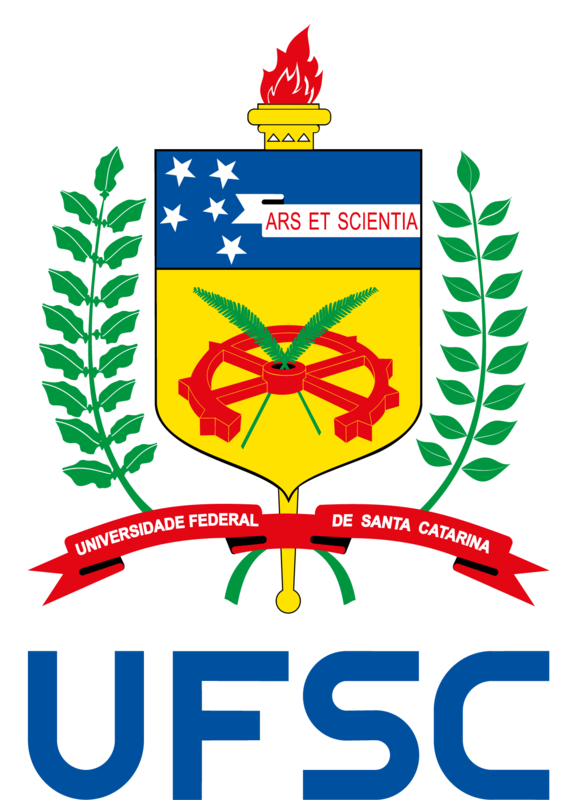 Date: September 18, 2018 – (friday) – Place: Sala 212 – Auditório do Departamento de Física – Time: 10:15 a.m.